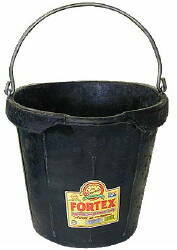 Big 18 quart Fortex black rubber Pail is ideal for watering large stock with its molded top for controlled pouring.  Handle and fittings are galvanized steel. Top diameter is 13.75 inches, height 12 inches. Wt. 71 lbs. per dozen.